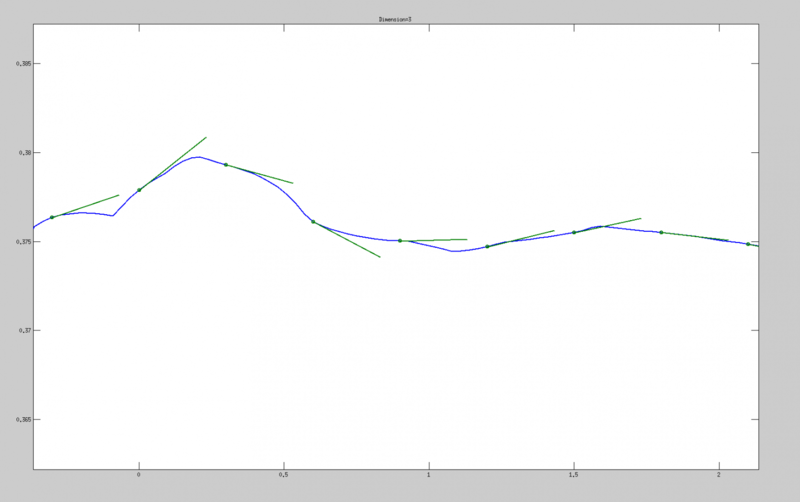 Sometimes you don't want to display figures or plots within matlab, e.g. if running matlab with the -nodesktop flag on a remote machine, e.g. NOTE, especially if the .eps file is in landscape orientation, the terminal tool ps2pdf does not work properly and cuts off pdfs in portrait orientation.